Driedfrog delivers the design know-how to realise your technology project, whether in computer game and simulation, or education and training design. Our specialist knowledge provides end-users with smooth, engaging, playful interactions that meet your outcomes. We provide as much or as little project management support as you need along your journey. Take a look at our Projects page to get a feel for what we can do for you. 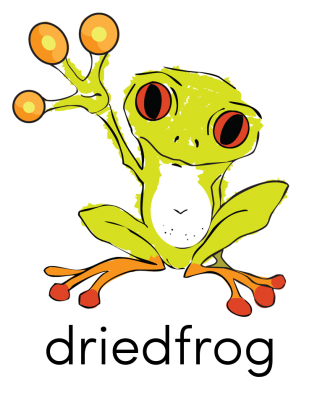 Driedfrog will enable you to create better interactions between your users and your technology. You will benefit from happier, engaged users, who learn faster and interact seamlessly with your technology. Our practical design and development knowledge is informed by cutting edge academic research. Our unique design IP supports user ‘Flow’ by applying the psychology behind skill, motivation and optimal experience.